Speaker maker Sonos Prepares for IPO in New York. The American technology company Sonos, known for its wireless speakers, will make its appearance on Wall Street. The company declared the walk to the stock exchange on Friday. Sonos will be listed on the Nasdaq technology meter. Reports about the stock exchange of Sonos have been around for some time. In April this year, it would have already submitted confidential documents to the exhibition manager. The filing of these documents before an IPO is possible in the United States for companies with an annual turnover of fewer than 1 billion dollars. Among others, Snapchat and Twitter were Sonos. The company was established in 2002 and was one of the first to use wireless speakers at the time. 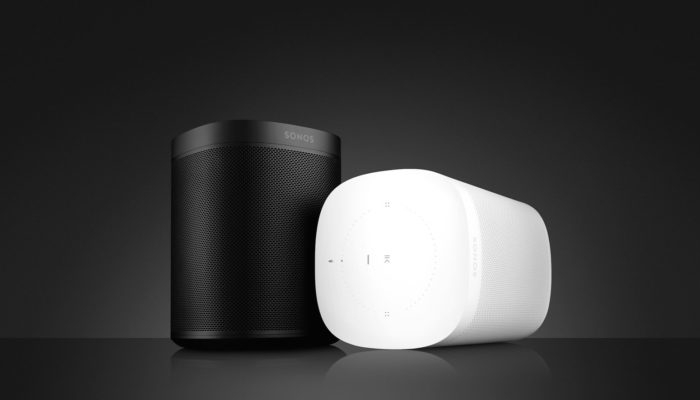 Technology giants Apple, Google and Amazon, are seen as the competitors of Sonos in the speaker field.